Taking photographs on holiday or whilst traveling for any other reason is one of the things many of us look forward to. The problem is travel, and in particular air travel, has become hard work – baggage weight and size limits, limits on liquids all add up to a potentially stressful journey. When you get to your destination, it may be hot and full of tourists, not the sort of place for carrying a heavy load of kit. Today we are going to look at some options for traveling light. 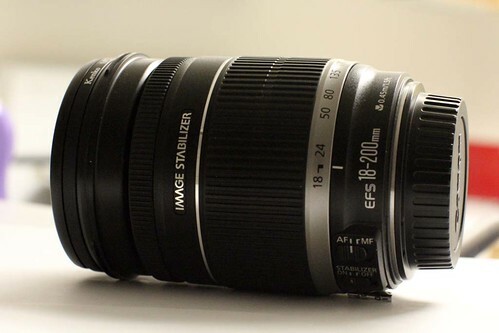 Whilst it might be tempting to take the big gun f2.8 zooms, in reality they are a significant drag in terms of both weight and size. 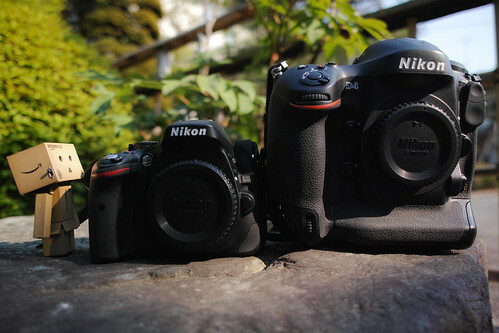 A 24-70 and 70-210 f2,8s will add 2-3 kgs of weight to your bag. Some other options are to take a carefully selected set of fast primes or perhaps a single super zoom. Modern super zooms in the 18-200 range have vastly improved optics over their predecessors and will cover virtual all the focal lengths in one lens. Returning to mirrorless systems, again the lenses are significantly smaller yet with superb quality, another option to consider. We spend so much time considering our camera and lenses yet so little on the the bag to carry them. A good travel bag’s first priority is simple. It must fit inside the baggage dimensions of most major airlines. Putting your beloved equipment in checked luggage is not an option that should ever be considered. Beyond that, the bag needs to be comfortable, remember you may wear this many hours per day, the load should be spread evenly, it should be sturdy enough to withstand the knocks and bumps of day to day travel and it should be waterproof. Backpack or over the shoulder is an entirely personal preference but either way the bag should be easily accessible. A tripod is an interesting dilemma for any traveling photographer. With high ISO quality so good now you may consider not taking one. However, if you are looking to do any shots that will involve conveying motion, car headlight trails, ethereal misty waterfalls etc, you are going to need a tripod. The best option here is a set of lightweight carbon fibre legs and a ball and socket head. Although not cheap, carbon fibre legs are often half the weight of regular aluminium or steel tripods. A ball and socket head is generally smaller and lighter than a pan and tilt and quicker to use. The downside is they are not quite as easy to position accurately. 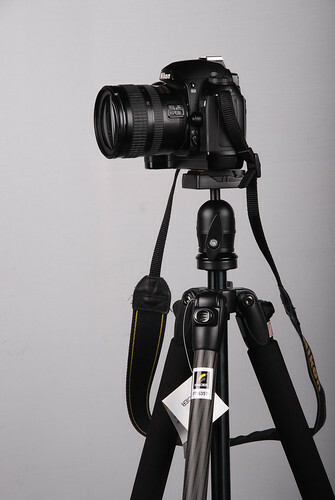 As an alternative you can also consider a lightweight monopod, with good technique these can be invaluable bits of kit. Flashguns are another dilemma when traveling. 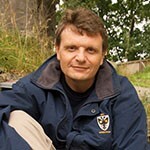 If you are the sort of person that likes to take outdoor portraits of locals then a flash might be well worth taking. Its worth looking for a smaller less powerful model to save space and weight. Don’t forget also that batteries and chargers are all going to add weight too. The obvious option for filters is to use a square filter system such as Cokin or Lee. The advantages are that you only need one of each filter plus a filter ring adapter for each lens as opposed to potentially a set of circular filters for each lens. If you already have a set of circular filters, the other options here are step down rings. These allow you to adapt a larger filter to fit on a smaller lens. Traveling as a photographer should be fun and stress free. For it to be that way, we need to make informed decisions on what kit we take with us. Think about the types of shots you generally take and build your kit around that. For the ultimate in creative freedom, consider taking one camera and one prime. You will find the restrictiveness of a single lens will actually make you much more creative in your approach.